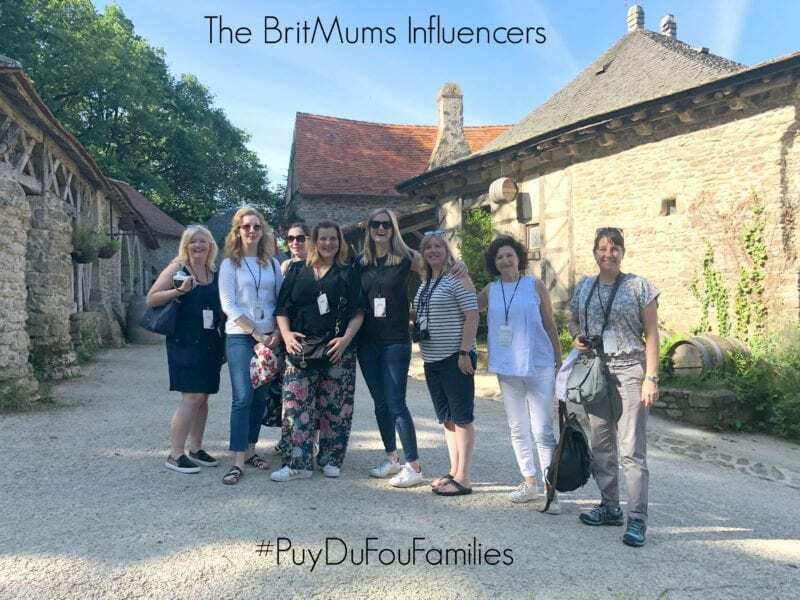 When we started thinking about taking a group of BritMums Influencers to Puy du Fou in France, we had a problem: How do you a describe a destination that defies categorisation? Puy du Fou is called a ‘theme park’ but it doesn’t do rides and roller coasters. Instead it specialises in spectacular shows and displays. All the shows or walk-through experiences have a theme based on stories, myths and legends, many of them based around the area where Puy du Fou is set, in the Vendee region of western France. It’s about an hour’s drive outside of Nante. The trip was the latest of the BritMums Events ongoing programme of trips, exclusive experiences and cool perks. 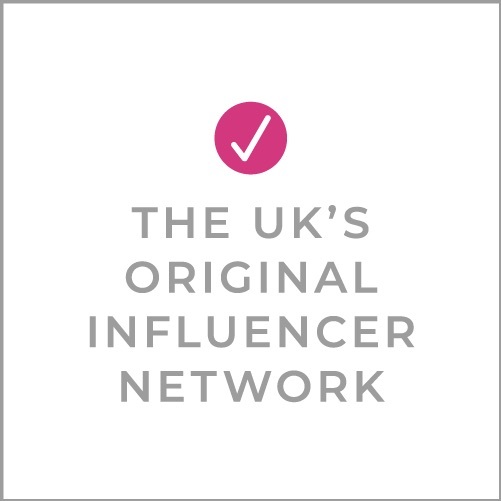 Over the years BritMums Events have included everything from high-powered conferences with hundreds of attendees to delicious meals to wine tastings to exotic travel and more! 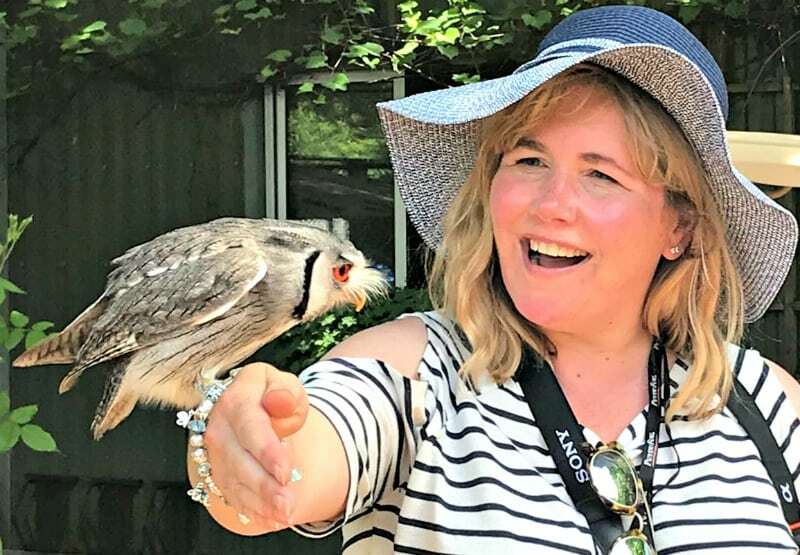 For this trip, we described the park as well as we could to our fabulous group of well-travelled Influencers, and it all paid off when we began experiencing Puy du Fou. ‘It’s not a theme park. How do you describe it?’ Katja of Globetotting keep repeating, turning the musing into an almost existential question. Some of the messages from the Influencers during the trip. See more of these on Twitter and Instagram by checking out the hashtag #PuyduFouFamilies. Want to hear about fantastic BritMums Events trips and other special opportunities?